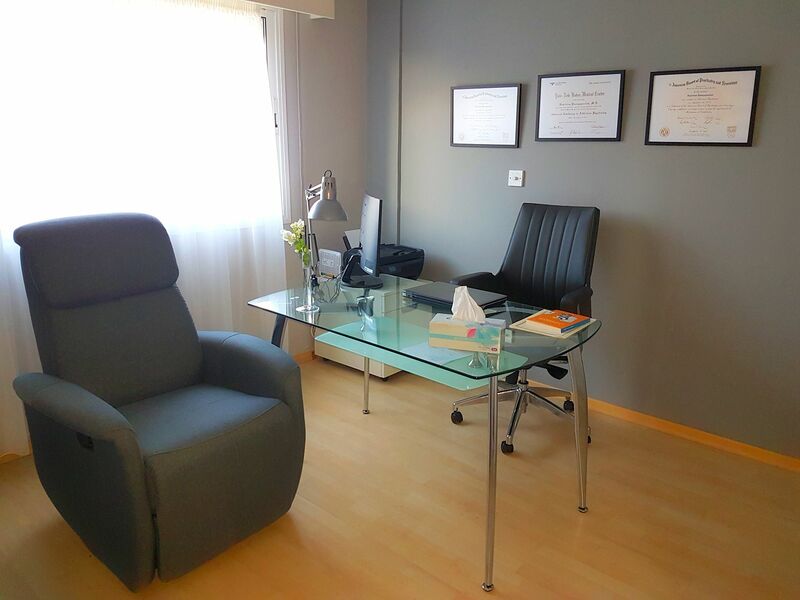 "I am delighted to offer compassionate evidence-based care in Psychiatry for the community of Limassol in Cyprus. 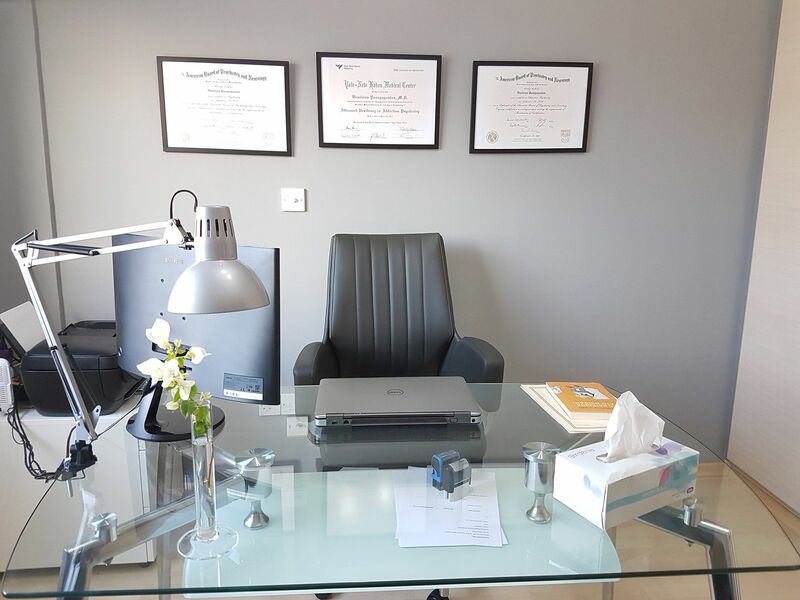 Having trained at prestigious US medical schools and having worked at major US institutions, I strive to provide excellent care for any type of psychological or psychiatric problem in a profoundly humane and respectful manner for the community of Limassol in Cyprus." We offer outpatient psychiatric services for adult patients with any type of psychiatric illness in English or in Greek. This includes treatment of depression, anxiety disorders, bipolar disorder, schizophrenia, alcohol or drug problems, obsessive-compulsive disorder, personality disorders and a lot more. Given Dr. Panagopoulos’ expertise in Addiction Psychiatry, smoking cessation services are also provided. Treatment is tailored to the individual needs of each patient always in accordance to the latest scientific guidelines and the principles of evidence-based medicine. Services include psychiatric assessment/consultation, medication management, psychotherapy (counseling) and family education sessions. Vassilis N. Panagopoulos, MD, is a US-trained, board-certified Adult Psychiatrist currently providing his services as the Medical Director of Panagopoulos DLC. His Addiction Psychiatry subspecialty extends his psychiatric skill-set to serve the needs of his patients in multiple domains but also to assist the community in very frequently encountered problems such as tobacco and alcohol use. Dr. Panagopoulos was born and raised in Athens, Greece. He completed medical school at the University of Patras Medical School in 2006 with a honorary distinction for being among the 5 highest-ranking medical students of his class. He completed his residency training as an Adult Psychiatrist at Washington University School of Medicine in St. Louis, MO, USA in 2012. He then expanded his training by completing the Addiction Psychiatry fellowship of Yale University, New Haven, CT, USA. He was formerly employed at the St. Louis Veterans Administration Healthcare System as a Staff Psychiatrist for almost 2 years taking care of Veterans with addiction and multiple other psychiatric problems. 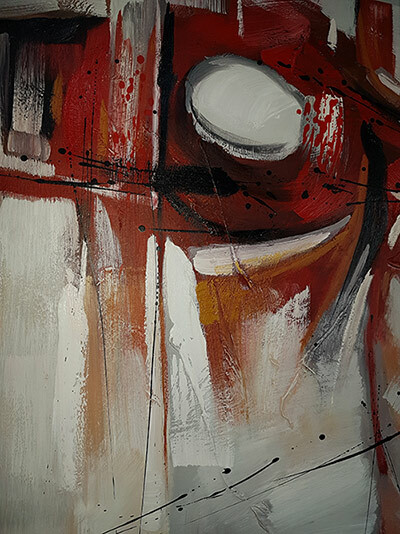 In terms of academic affiliations, he has served as a Clinical Instructor at Washington University School Of Medicine, St. Louis, MO, USA, since 2013 being heavily involved in teaching residents and medical students about addiction and psychiatry. Dr. Panagopoulos has expertise in several different psychotherapeutic techniques including Cognitive Behavioral Therapy, Group Therapy and Motivational Interviewing. He is a certified Medical Review Officer by the Medical Review Officer Certification Council for the interpretation of drug testing for employment purposes. He has an enthusiastic interest and significant related experience in the application of modern technologies in the daily clinical practice of psychiatry through the practice of telemedicine. 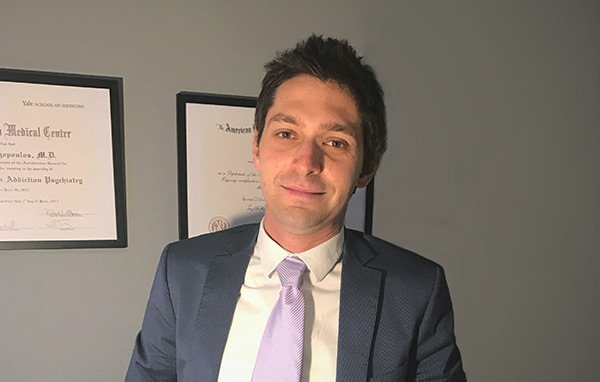 Dr. Panagopoulos has served as a licensed psychiatrist in Cyprus since 2015. Please note that Dr. Panagopoulos is available by appointment only.